Here you are FHA buyers a great HUD home just for you! Offering over 1000 SF, 3 BD & 2 baths. Desirable area of Ceres, close to schools, parks and easy freeway access. Designer tile flooring, upgraded tile counters in the kitchen with some beautiful chocolate brown colored cabinets! Inside laundry, spacious master bedroom & more. Huge yard to design how you want! 2 car garage and situated in a court. Hurry this wont last long at this price! 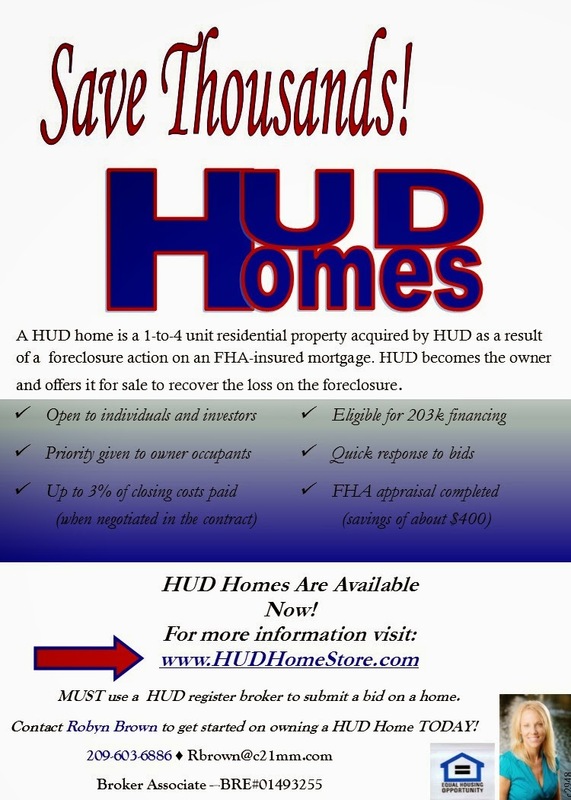 HUD will pay up to 3% towards Buyers Closing Costs, Just Ask!